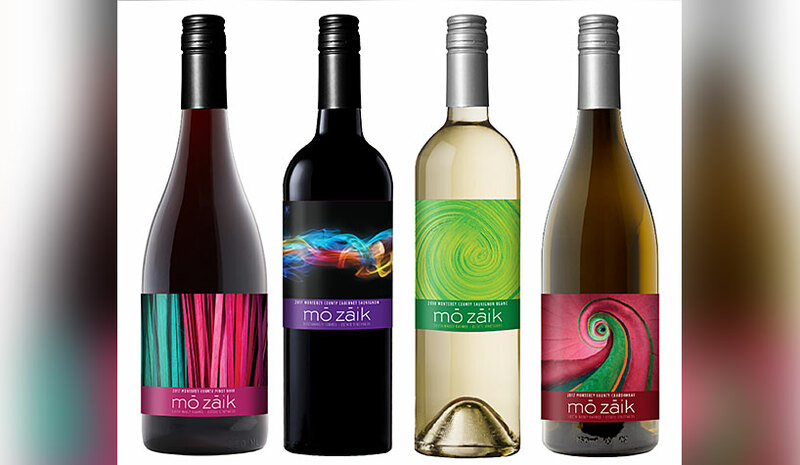 Benchmark has launched Mō zāik, its own line of wines available at its properties. NEW YORK—Benchmark and Scheid Family Wines of Monterey, CA, have created a new partnership to create Mō zāik, a premier collection of fine wines, made exclusively for the hospitality company. Beginning in May, the new vintages will be available at all Benchmark properties in the U.S., including those in the company’s Benchmark Resorts & Hotels and Gemstone Collection portfolios. Benchmark’s VP of Food and Beverage Patrick Berwald and his team have been deeply involved in the creation of the Mō zāik brand including its name, which derives from the phonetic spelling of Benchmark’s Mosaic travel and lifestyle journal. “We are tremendously proud to partner with Scheid Family Wines to bring our guests a truly special product that is 100% estate-grown and sustainably farmed and can meet the demands of individual customers, and our meeting and event clients,” said Berwald at an event here launching the wines. He also noted that the vineyard is powered by wind turbines. He said that Scheid Family Wines was chosen for its nationally distributed portfolio of brands, such as Scheid Vineyards, District 7, Metz Road, and Ryder Estate, and for its expertise in creating a range of wines for private clients. The wines include two reds, Cabernet Sauvignon and Pinot Noir, and two whites, Sauvignon Blanc and Chardonnay. They will be available by the glass and bottle at all of Benchmark’s domestic properties. The Mō zāik name pays homage to Benchmark’s lifestyle Mosaic travel journal and to the company’s culture, each established by Benchmark’s Founder Burt Cabañas. In addition to the introduction of the wines, Benchmark also revealed that, along with its capital partner, Gencom, it has made an investment in the U.K.-based Etc.venues, a non-residential day meetings company with 15 properties in London, Birmingham and Manchester. The partnership means that Benchmark will now operate across three continents, with a total of 80 properties in North America, the Caribbean, Japan and the U.K.